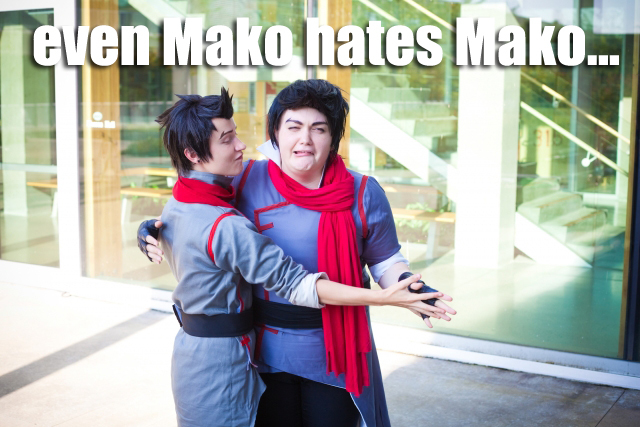 Two tags with examples are #mako hate and #anti mako but there are many others. I’ve also discovered Tumblrs entirely dedicated to the topic! I’ll admit I’m a little disquieted. Next PostNext Is English Wikipedia’s ‘rise and decline’ typical?